The follow up to C3's Mo-Tivation comes the M.O.V.E.! 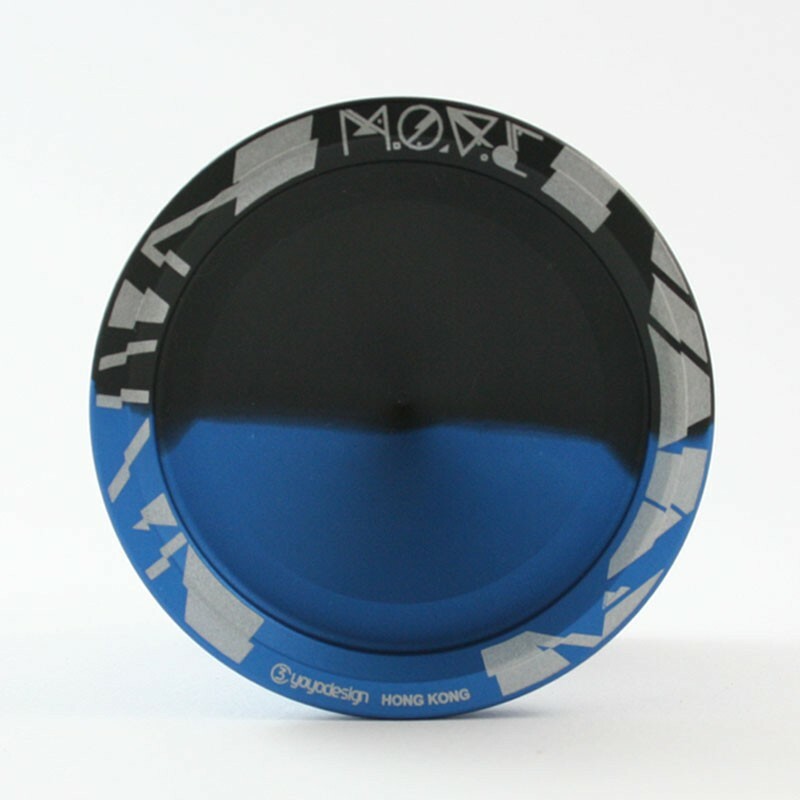 Specifically designed to excel at fingerspin style tricks, the M.O.V.E. rivals YoyoFactory's Horizon, but is smaller, lighter and a more standard V-Shape design. 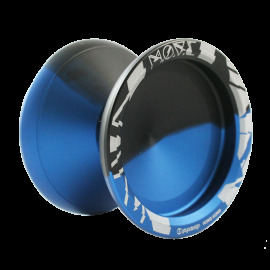 Part of C3's Essential series - this yo-yo is an incredible performer for a fantastic price! Check out the M.O.V.E in action below!